Concentrated rosemary water acts like a "turbo charger" for the brain, researchers claim. – EN Fitness &amp; Wellbeing – Health experts have long praised the benefits of drinking water with lemon or other fruit. But it appears a new type of infused drink, rosemary water, is about to make a splash in the market. 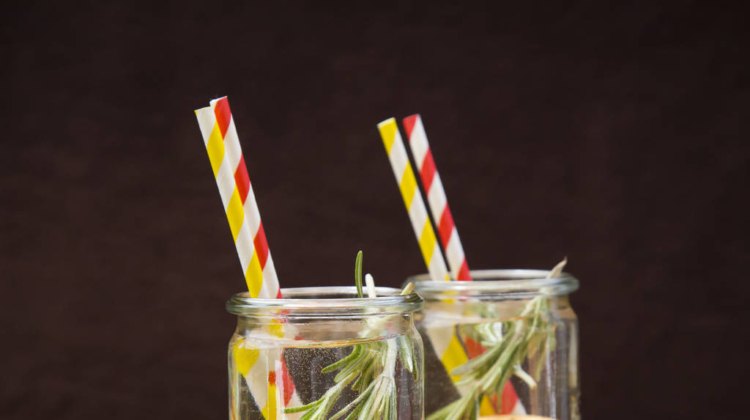 Researchers from Northumbria University have investigated the benefits of consuming rosemary extract by giving study participants 250ml of concentrated No1 Rosemary Water, the only commercially available drink that combines rosemary extract with spring water and no other additives. Those involved were then tested on their capability to retain and manipulate information, while having their brain blood flow measured to assess how efficiently the body was extracting energy compared to a control group. 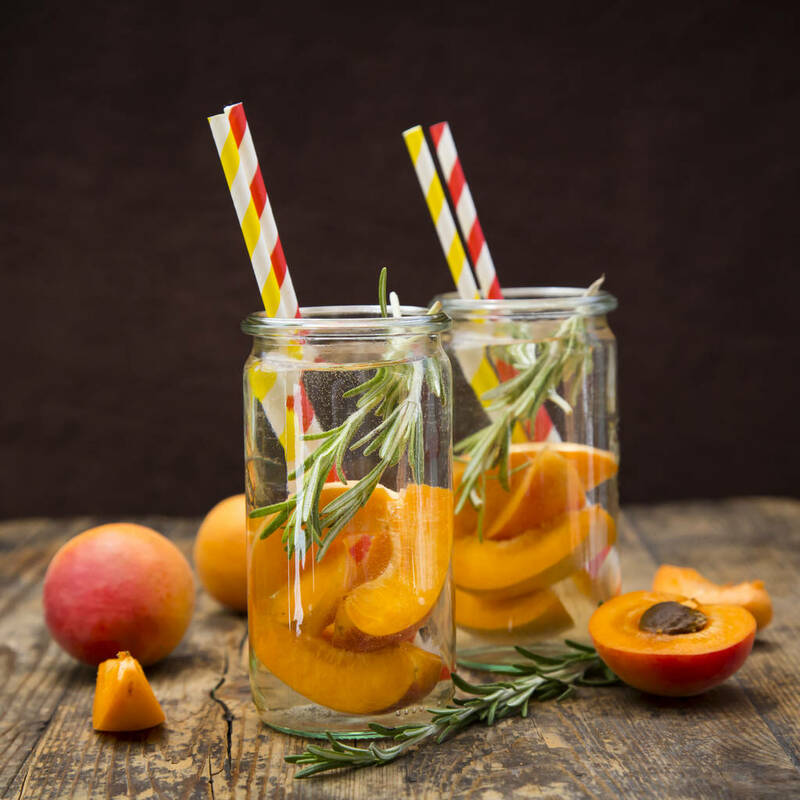 Accordingly, it was reported that those drinking No1 Rosemary Water shots saw an average increase of 15 per cent in performance, as well as an increase in the levels of deoxygenated red blood cells flowing through their brain. The researchers believe this indicates that the brain is extracting the energy it requires to perform the task more efficiently. Full study results have been published in the Journal of Psychopharmacology.